The slow-growing cactus reaches about twenty feet or more in its native habitat, producing many columnar stems that are usually un-branched. Its species name, senilis, comes from the Latin word meaning old man. As the name implies, it has grayish-white, distinctive, long, wooly hairs that look like a beard. 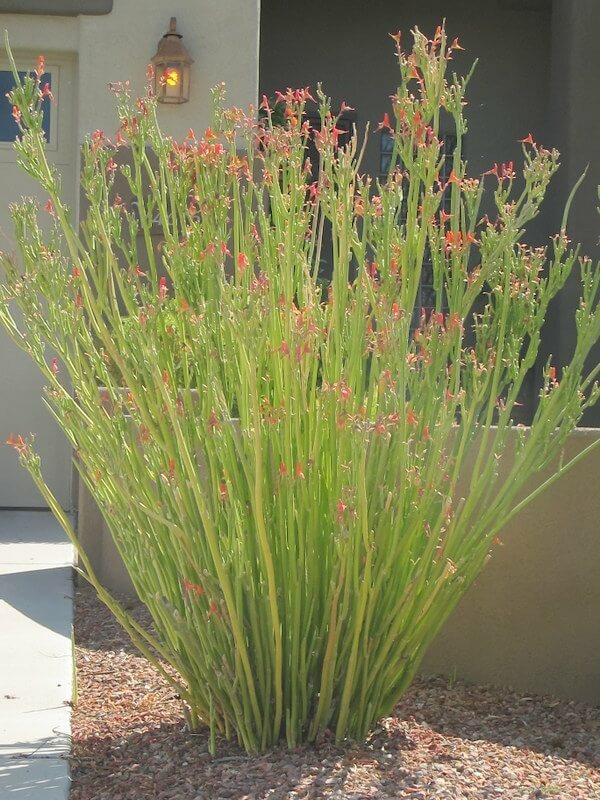 The hairs cover the plant to protect it from scorching summer temperatures and to provide warmth in the winter. Its shaggy coat of hair conceals many tiny, sharp, yellow spines. 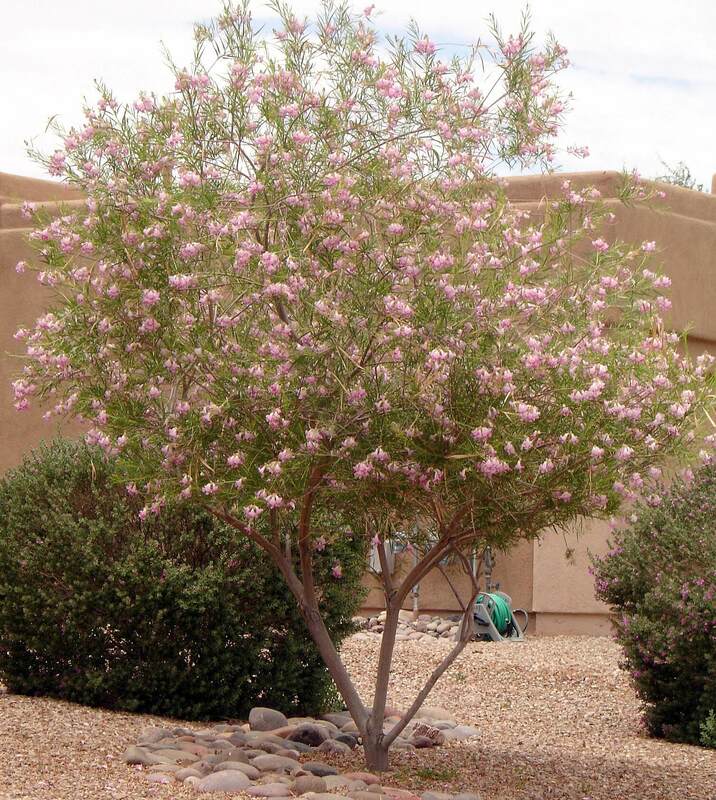 In springtime, it produces two-inch-long, whitish-pink flowers that open at night. At maturity, following the blooms, the plant develops pinkish-red fruit that is covered with yellowish hair. 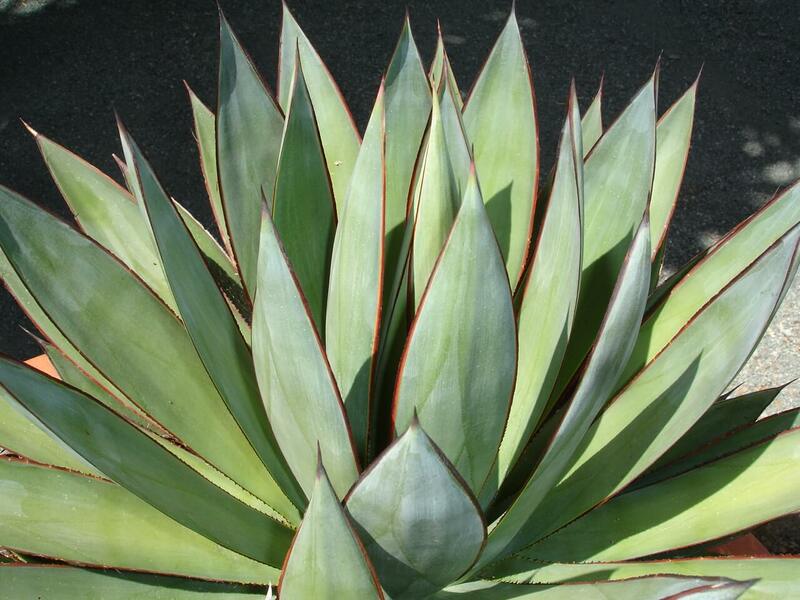 Use it as an accent plant or in masses along with other cacti in rock gardens and raised planters. 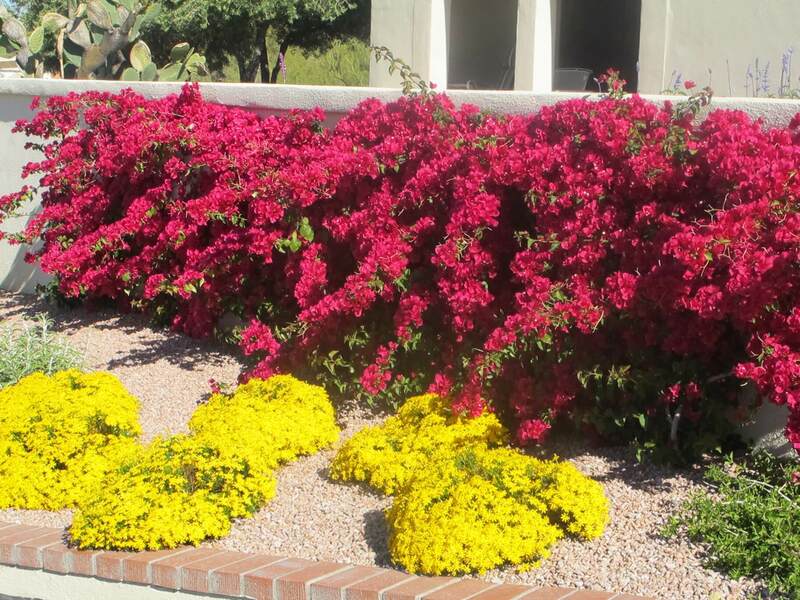 Use the old man cactus as a foundation plant against a white or colored wall. 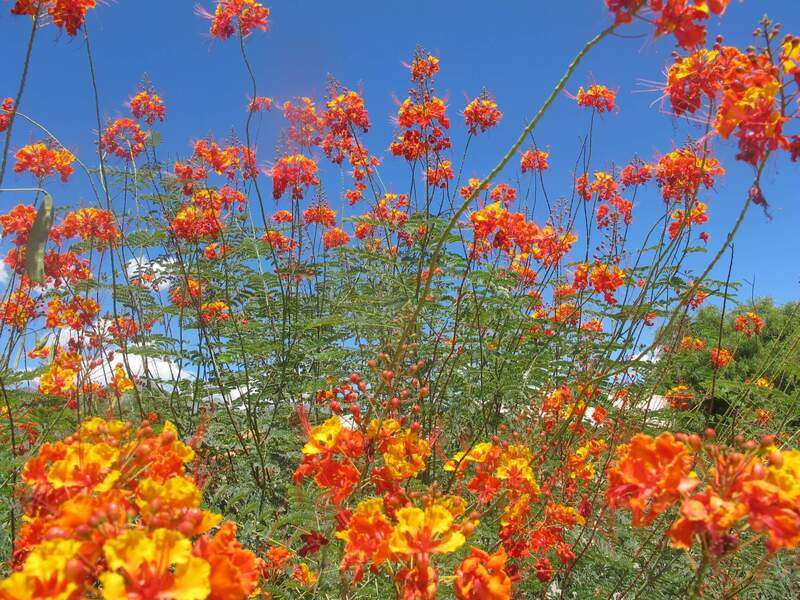 It is native to Guanajuato and Hidalgo in eastern Mexico. 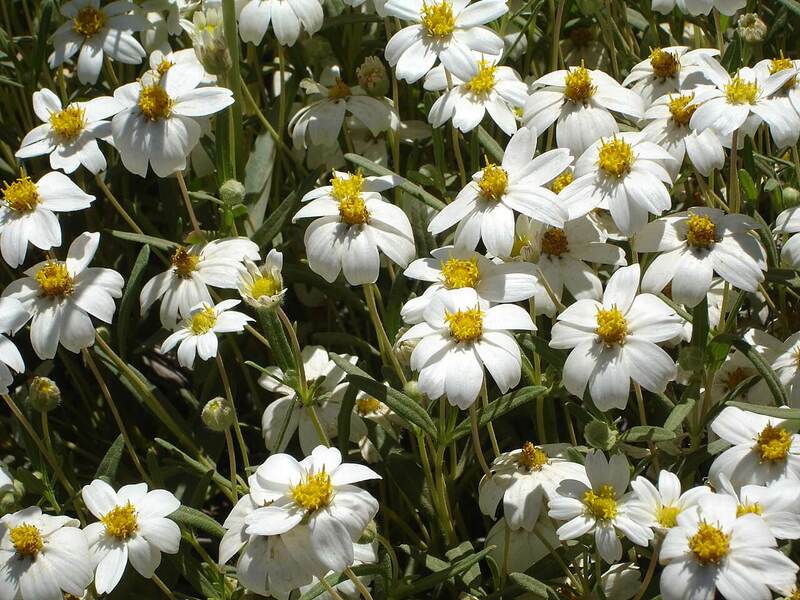 It enjoys well-draining soil and full sun, but prefers light afternoon shade. Bright sunlight encourages the growth of hair. Provide minimal to moderate water in the hot, summer months and almost no water at all during the winter months. It is hardy to minus ten degrees Fahrenheit.